Join the education staff as they teach about the different species of owls that spend their winters in Northwest Indiana. 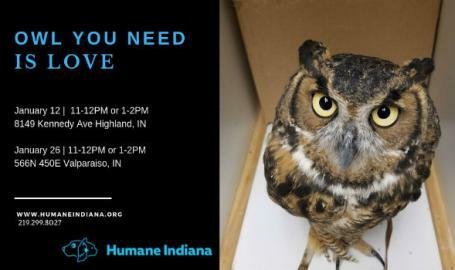 You’ll get a chance to meet their ambassador owls that call Humane Indiana Wildlife home. From the tiny Eastern Screech Owl to the fiercest night predator, the Great Horned Owl, these birds have some amazing adaptations to share. 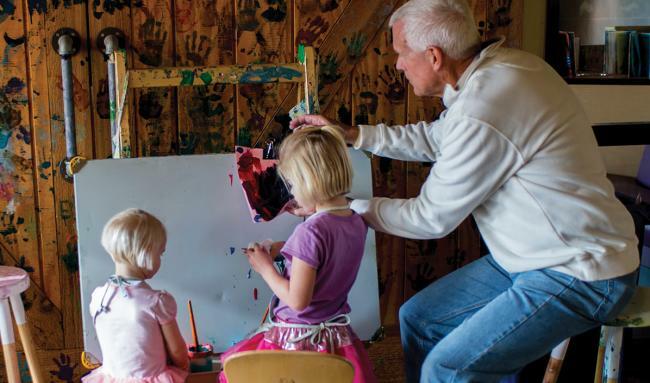 Attendees will even get a chance to meet a winter arctic visitor, the Snowy Owl, who is now a permanent resident of Humane Indiana Wildlife. A suggested donation fee of $10 gets you in to all the fun!